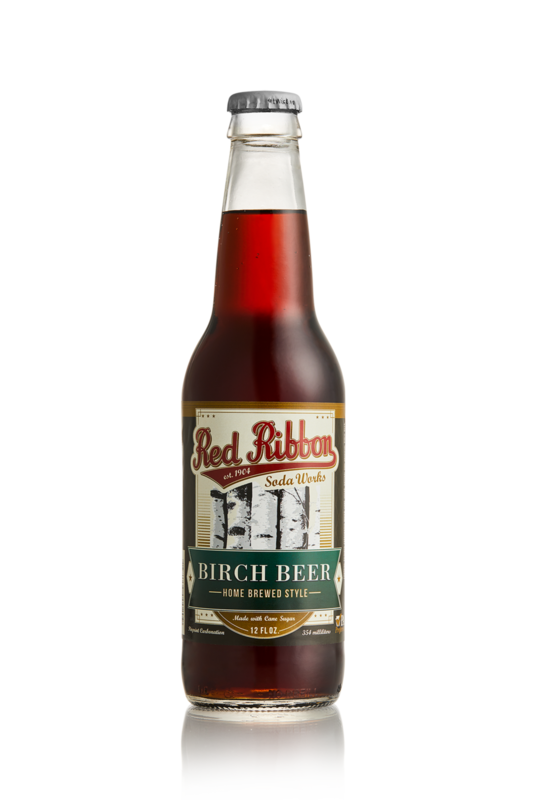 RED RIBBON HAS BEEN OUR FLAGSHIP BRAND SINCE THE FIRST BOTTLES ROLLED OFF THE PRODUCTION LINE IN 1904. whether you are looking to recapture the flavors you loved in your youth or you are experiencing your first cherry soda, red ribbon beverages are the real deal in the land of craft sodas. All our beverages are produced in small batches, using 100% cane sugar, bottling equipment we have been using for 70 years, and Our signature pinpoint carbonation method. 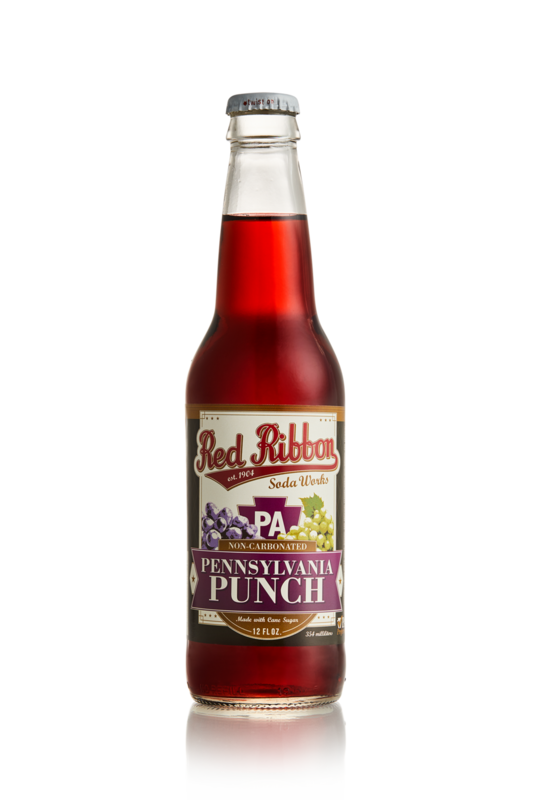 using dry ice to make our own bubbles, red ribbon sodas are packed with millions of tiny bubbles in every bottle, providing you with a smooth, balanced and refreshing flavor that only the original pop shops could compare to. we are proud of our ABILITIy to offer you a true american soda soda pop. "Packed with millions of tiny bubbles"
Many, many years ago Natrona Bottling Company produced Red Ribbon Chocolate, a milk based beverage that was unlike anything else being made in the area at the time. To the people of Natrona and its surrounding areas it truly was something special, a treat to take pride in and call their own. Stories of parents buying a case for Christmas time as a treat, kids raiding their grandparents secret stash and memories of children riding their bikes up to the shops back door, purchasing a bottle with what ever money they could scrape together and sitting on the river banks below to sneak a few sips before dinner, are all stories we have heard since this chocolaty beverage ended its run in the late 80's. If you have any memories or pictures you would like to share about Red Ribbon Chocolate, growing up with Natrona Bottling Company, or just why you love our bubbles, please email us your memory so we can share the wonder that is Natrona Bottling Company.